New snow-mod for Pro Evolution Soccer 2017. 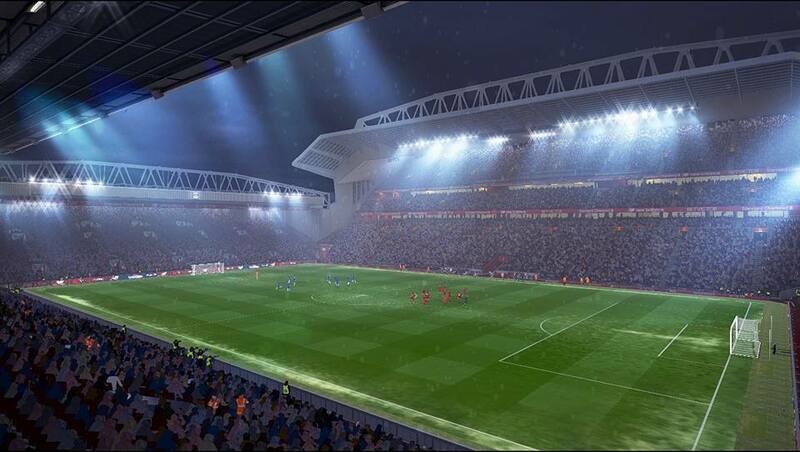 It includes some snow for different stadiums. 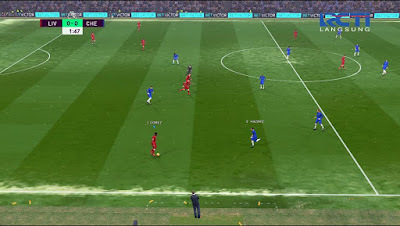 Please remember this mod only compatible with MjTs-140914 Stadium Pack + Update 2. 1. Download & Install PES 2017 MjTs-140914 Stadium Pack + Update 2 here. 2. Ekstract AZ_PITCH_SNOW_MJTS with WinRAR, copy CPK file to your PES 2017 Download folder. 3. 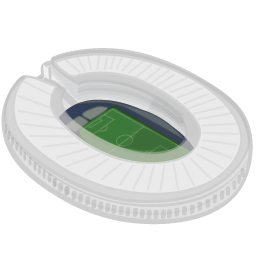 Open PES 2017 DpFileList Generator, put AZ_PITCH_SNOW_MJTS cpk file below MjTs-140914 Stadium Pack. 4. Click generate and done.